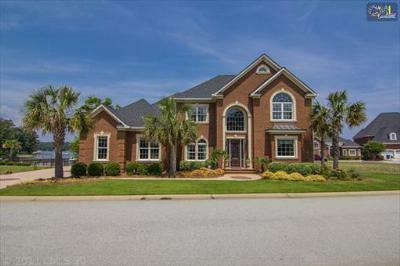 Let us give you the grand tour of the latest waterfront homes for sale in Lexington County, SC. 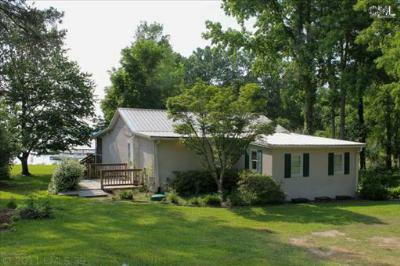 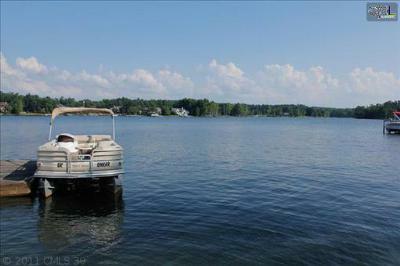 Have you and your family always dreamed of living on the lake? 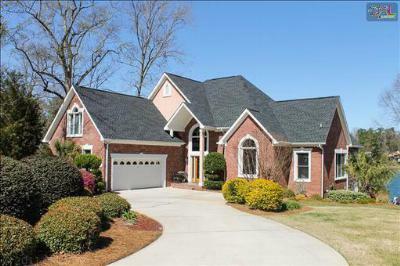 These gorgeous homes may be perfect for you. 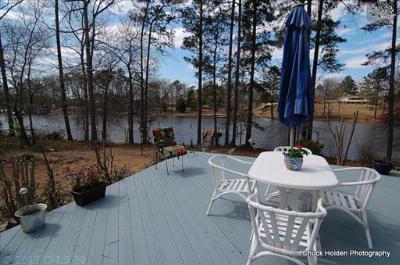 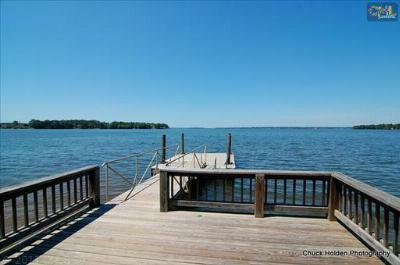 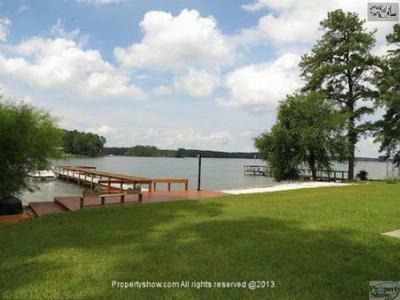 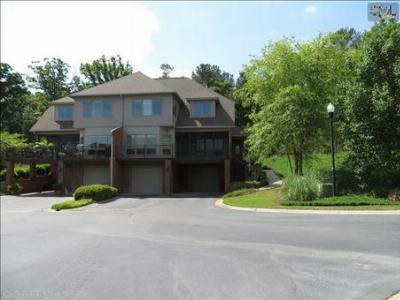 Focused around Lake Murray, there are a wide range of prices and styles of homes available. 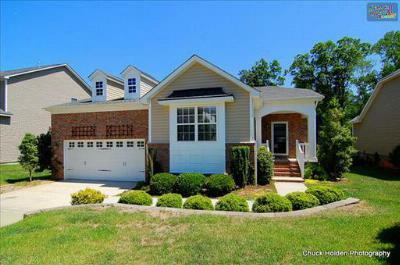 We invite you to peruse these listings, and to take a look at our website as well for a complete list of all the available homes. 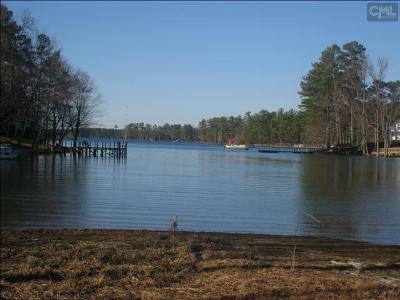 If you would like a closer look at all this area has to offer, follow this link to a detailed guide about Lake Murray.